Military Situation In Yemen On February 27, 2019 (Map Update) 4.6666666666667 out of 5 based on 3 ratings. 3 user reviews. According to pro-Ansar Allah sources, the Saudi-led coalition violated the ceasefire over 150 times during the last 24 hours. In turn, Saudi sources accuse Ansar Allah of violating the ceasefire. 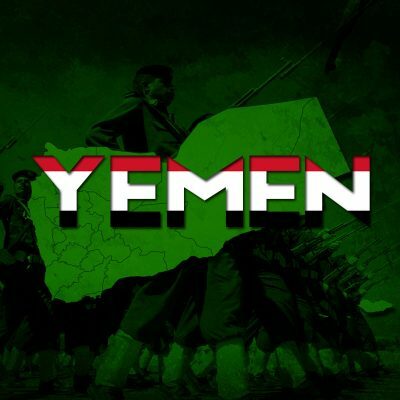 Good job Houthis, now take your land back, invade Saudi Arabia and you may as well take Oman out as well. It is next door, so why not ?. The US went from Iraq to Syria !!……. we will mark my words one day being the start of the Houthi Empire. Lol.